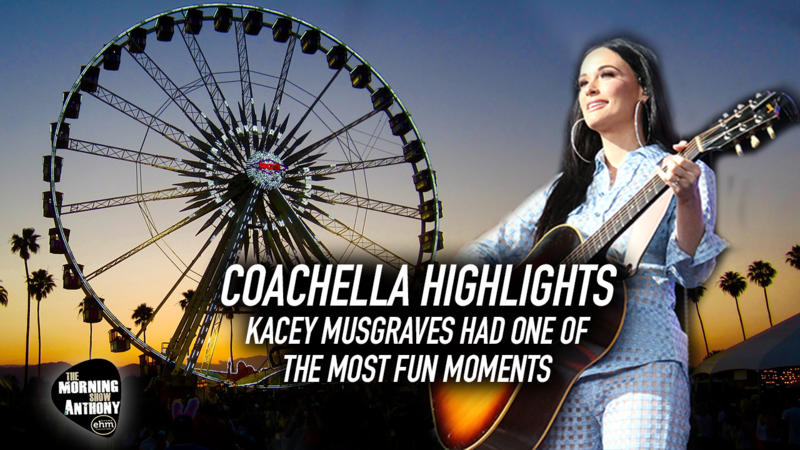 Coachella 2019 Weekend 1 is in the books and here are a few of our favorite moments and highlights! By far Kacey Musgraves and Weezer stole the show! Watch replays of weekend 1 right here! Below are all the video clips!